The University of Maryland, College Park actively subscribes to a policy of equal employment opportunity, and will not discriminate against any employee or applicant because of race, age, gender, color, sexual orientation, physical or mental disability, religion, national origin, or political affiliation. Women and minorities are strongly encouraged to apply. The Department of Mechanical Engineering at the University of Maryland, College Park (enme.umd.edu) invites applications for candidates to apply for full-time tenure-track and tenured faculty positions, with a target start date of January 2019 for some of the positions and September 2019 for others. The hires will conduct research, teach and mentor students, and work with others in a spirit of collaboration to enhance the impact of the department. This will include strong scholarship, innovative teaching of both graduate and undergraduate students, participation in faculty governance and institution-building, service to the broader scientific community, and forming partnerships within the department, school, university, and/or with industrial, governmental, or community partners. Senior hires are expected to have demonstrated leadership and should plan to have impact in new areas. We are interested in applications from individuals working on a broad range of problems in all areas of Mechanical Engineering. We have a particular interest in robotics, dynamics and controls, and energy systems, but individuals who can connect to these areas or who are working at the boundaries of these areas are also encouraged to apply. Priority will be given to candidates with expertise in one or more of the following technical areas: robotics, dynamics and controls, and energy systems. Candidates for the rank of Associate Professor or Professor should have a strong record of research, educational activities, and service as well as a strong funding history. Candidates should be effective communicators and have an ability and interest in working with diverse student populations having a variety of backgrounds, learning styles, and skill levels. Qualifications: Candidates must have received/receive a PhD in Mechanical Engineering or a related discipline prior to employment. Additional Information: For best consideration, applications should be submitted by September 10, 2018, but the positions will remain open until filled. Based upon our commitment to achieving excellence through diversity and inclusion, those who have experience engaging with a range of faculty, staff, and students and contributing to a climate of inclusivity are encouraged to discuss their perspectives on these subjects in their application materials. The review of applications will begin as they are received and continue until the positions are filled. Inquiries may be sent to: mefacultyaffairs@umd.edu. Please visit the University Human Resources website for the most up-to-date staff listings, as well as additional opportunities throughout the University. The Engineering Career Services Office helps students find co-op, internship, and summer engineering positions. 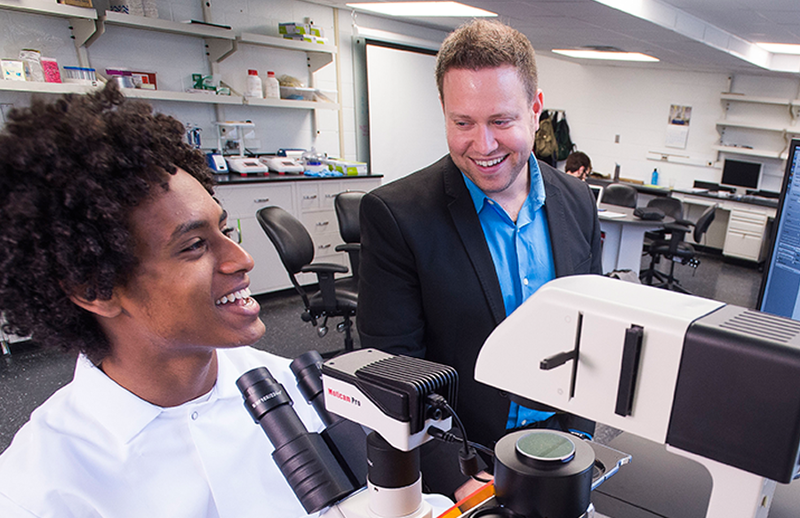 Students participating in these programs gain professional work experience, earn a competitive salary, make invaluable networking contacts, integrate classroom theory into practice, and confirm their career choices. In conjunction with the campus Career Center, we also assist students in finding post-graduate positions. Our services for students include: on-line job listings and interviews, employer presentations, walk-in career advising, resume critiques, mock interviews, career development workshops, an electronic newsletter, and career fairs. Students looking for research opportunities within the department should contact either the ME undergraduate or graduate office.